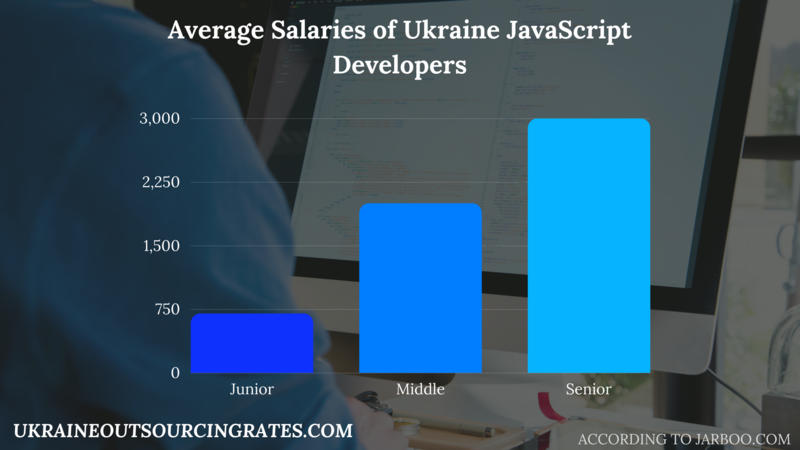 It’s reasonably cheap to hire programmers in Ukraine but hiring a programmer with less experience is not a wise idea. 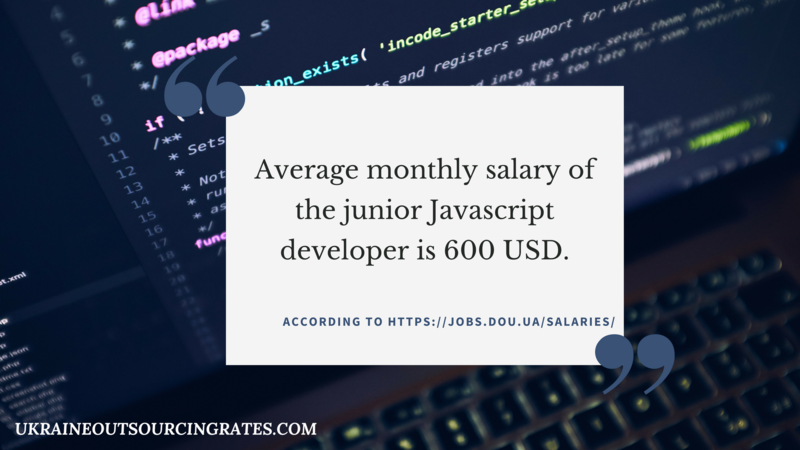 Opt for at least a mid-level developer and you’ll make the most out of your money spent. 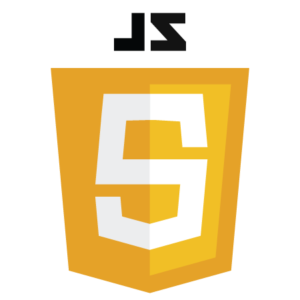 The cost goes right up when you need a programmer with top front-end skills like being able to use MVC tools. Make sure you only pay for what you actually need. Click here if you are interested in Ukrainian Ruby development.